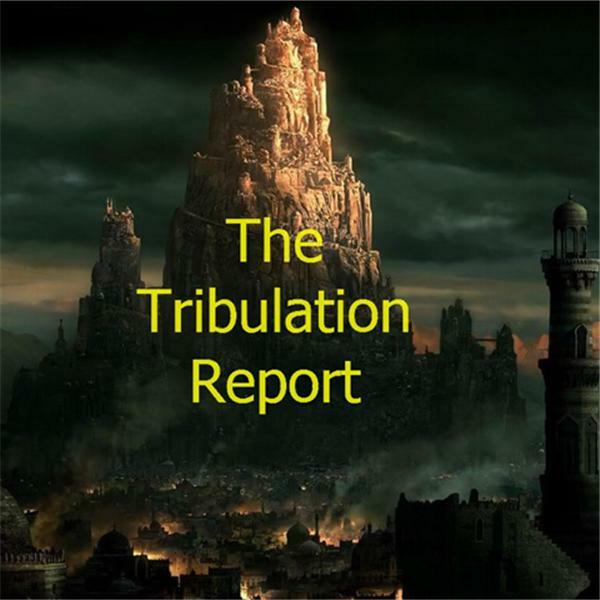 Uncoveriing the truth and giving you the up to date information on the great Tribulation that our world faces today. I will rant obama and this mosque and have Dan Mcvay on for a weekly update. Dr.Joye is going to join us for a full hour today as we discuss her amazing background plus several books she has written on the antichrist and current events. Test for tomorrow nights show. This will be an open call show on the racial division campaign the government is hyping right now. I would love to get your input on this problem and see if we can figure out a way to reunite the greatest country in the world.